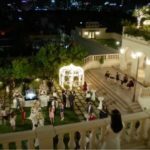 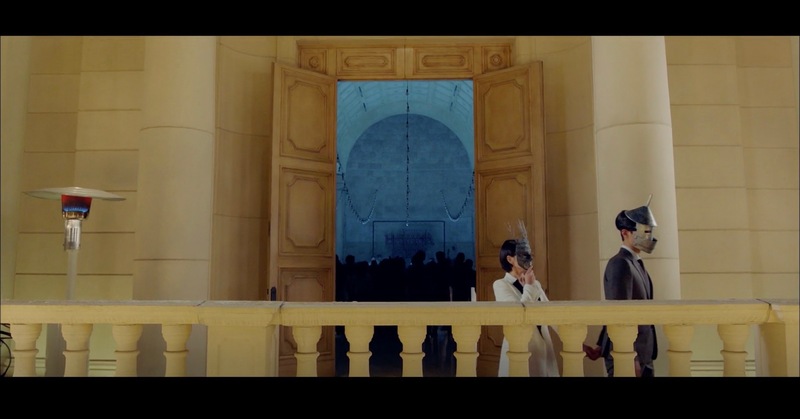 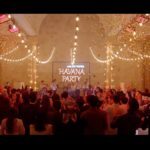 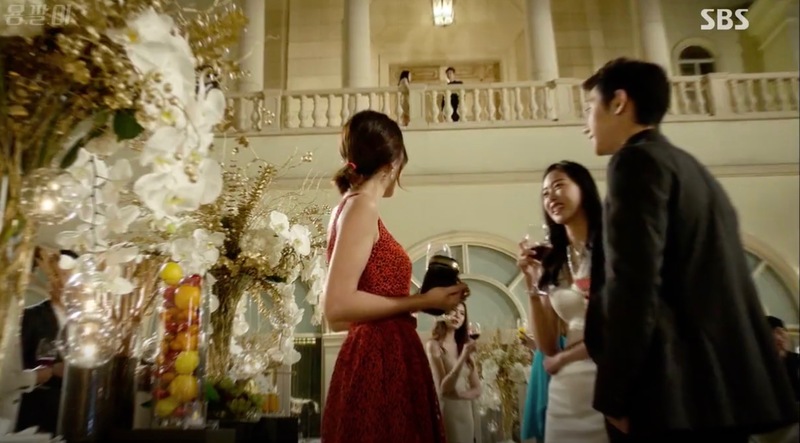 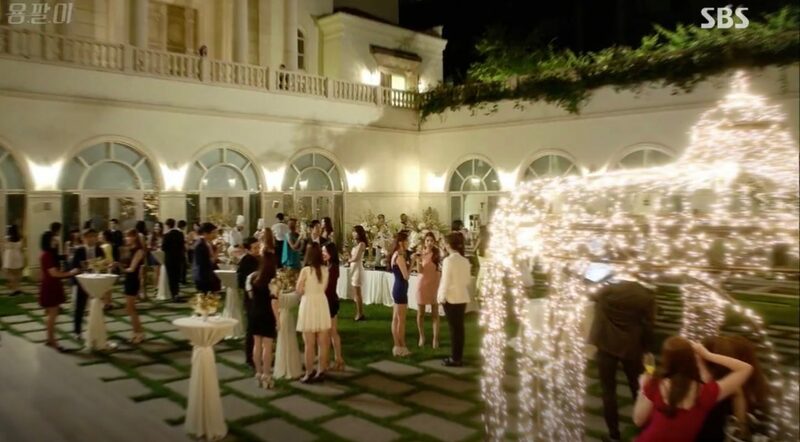 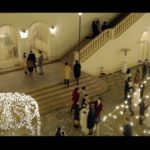 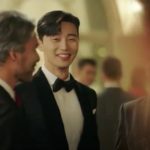 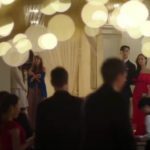 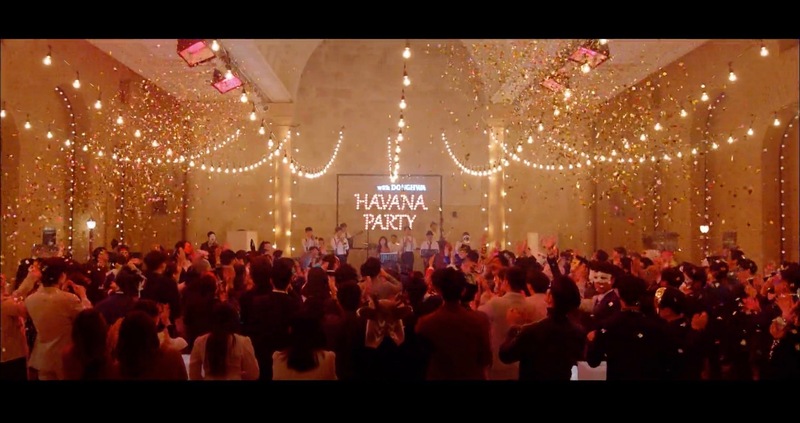 Donghwa’s new Year’s masquerade ball takes place at this venue in episode 8 of Encounter/Boyfriend (남자친구) (tvN, 2018-19) and this is where Kim Jin-hyuk (Park Bo-gum) and Cha Soo-Hyun (Song Hye-kyo) reunite with a kiss. 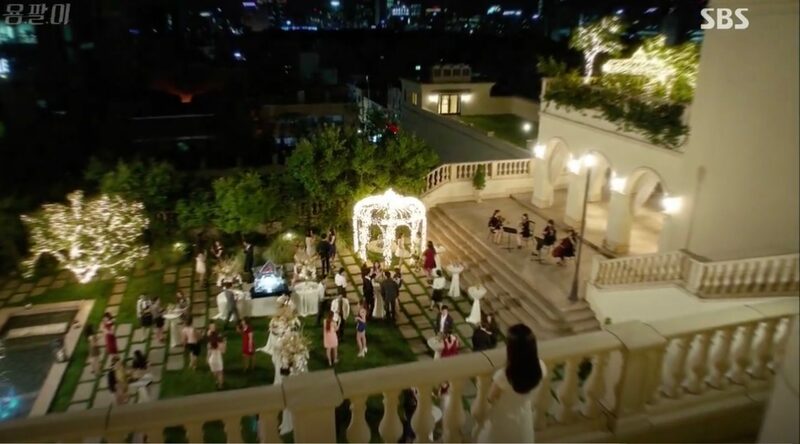 This is the location of the party that Lee Young-joon (Park Seo-joon) and Kim Mi-so (Park Min-young) attended in episode 1 of Why Secretary Kim/What’s Wrong With Secretary Kim (김비서가 왜 그럴까) (tvN, 2018). 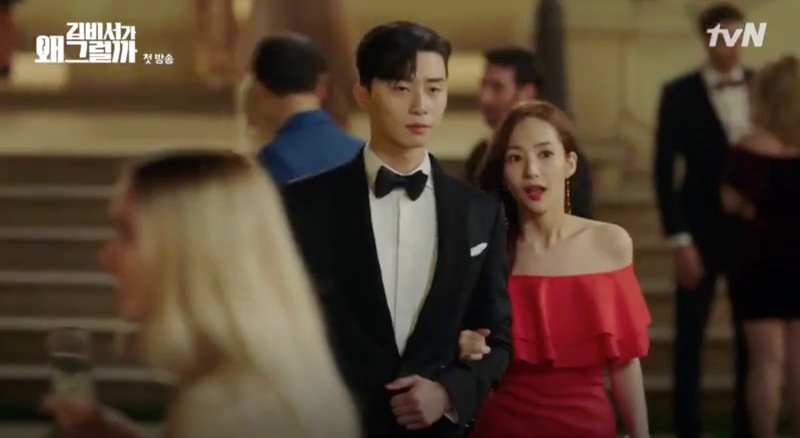 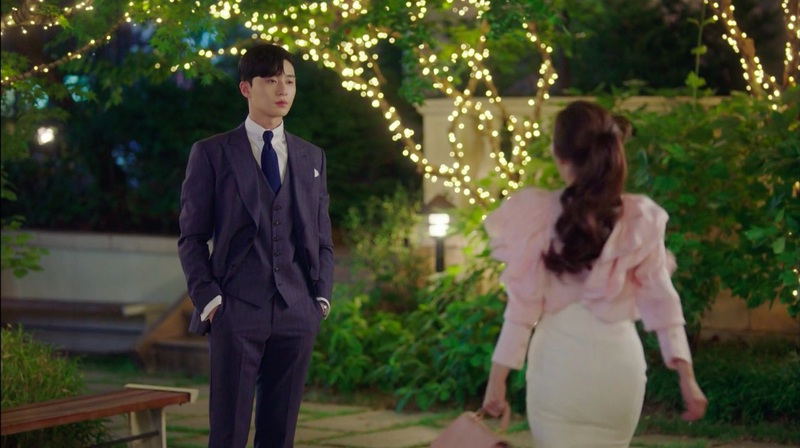 In episode 16, part of the building is the exterior of the master designer’s (special guest Lee Byung-joon) fashion design studio, where Young-joon and Mi-so had an appointment for their wedding outfit fitting. 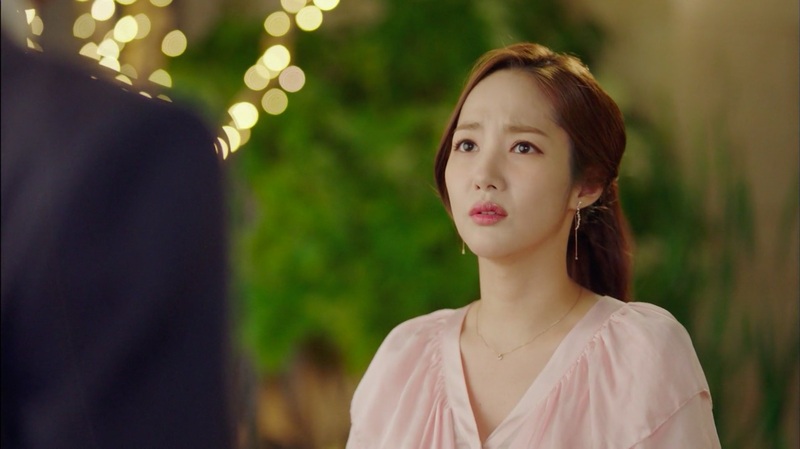 However, Mi-so had to work overtime and left Young-joon waiting; she rushed there after she was done with her work, only to find that everything had closed. 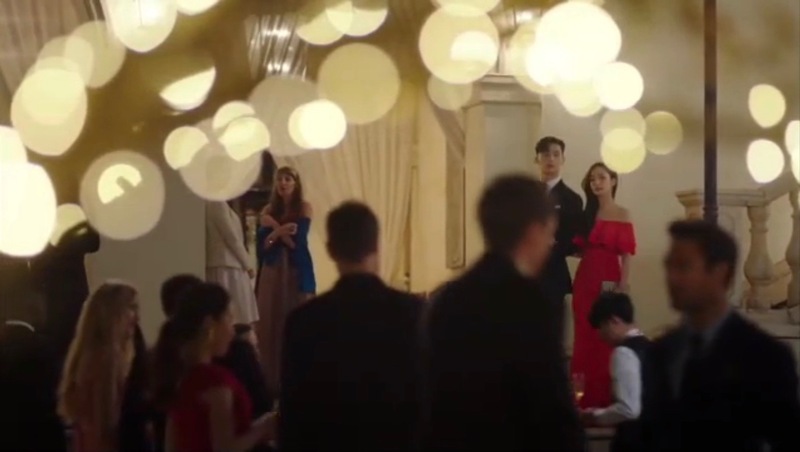 In a flashback in episode 3 of Yong-Pal (용팔이) (SBS, 2015), we learn a little bit about Han Yeo-jin’s (Kim Tae-hee) forbidden love story when she talks about it with her brother Han Do-joon (Jo Hyun-jae). 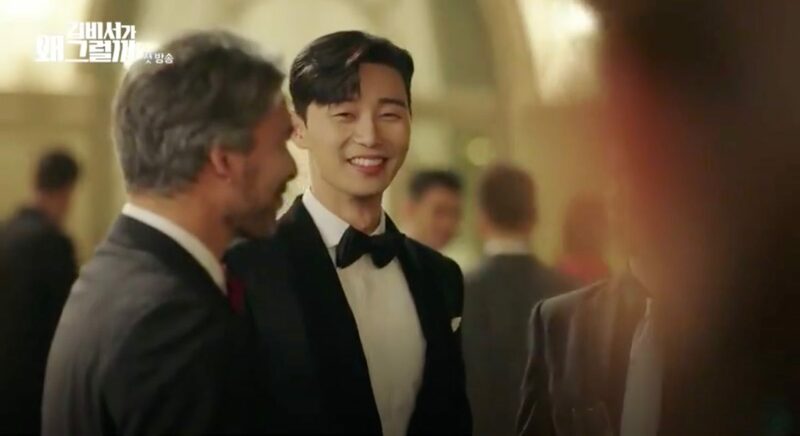 Also seen in Encounter/Boyfriend (남자친구) (tvN, 2018-19); High Society (상류사회) (SBS, 2015); Hyde, Jekyll & I (하이드 지킬, 나) (SBS, 2015); King of Ambition/King of the Beast/Yawang/Queen of the Night (야왕) (SBS, 2013). 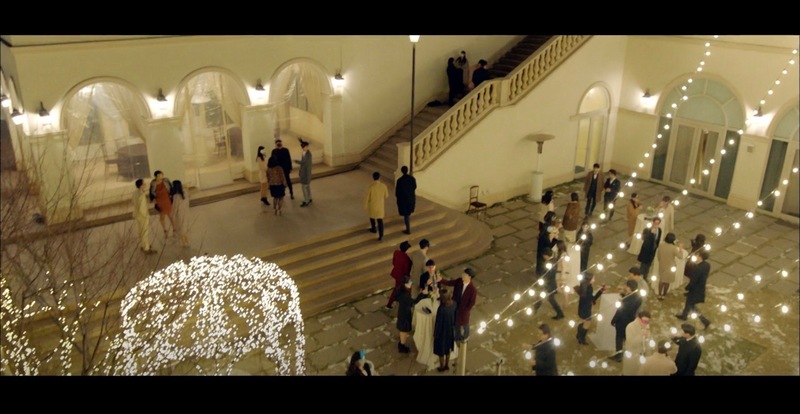 The Raum Social Venue [더라움 or 소셜베뉴 라움], which opened in 2011, is a four-storey building with five banquet halls and a garden dedicated to performances, parties, exhibitions and banquets. 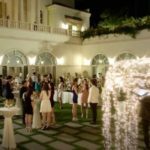 It also offers a a wedding planning service. 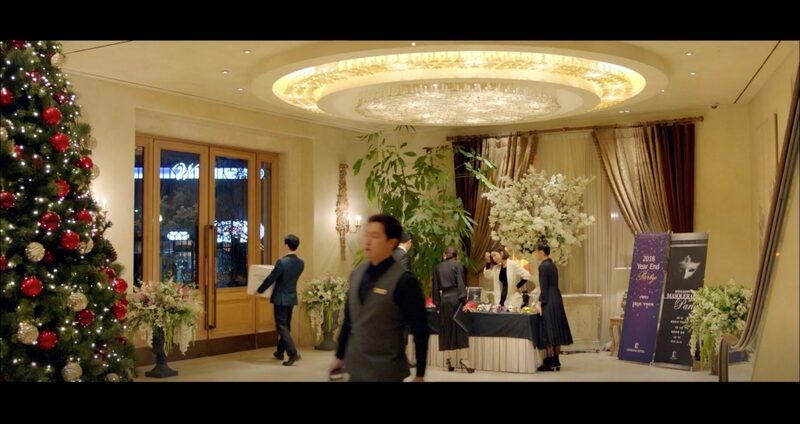 It is located in Seoul’s neighborhood of Yeoksam-dong [역삼동] in the Gangnam District [Gangnam-gu/강남구].